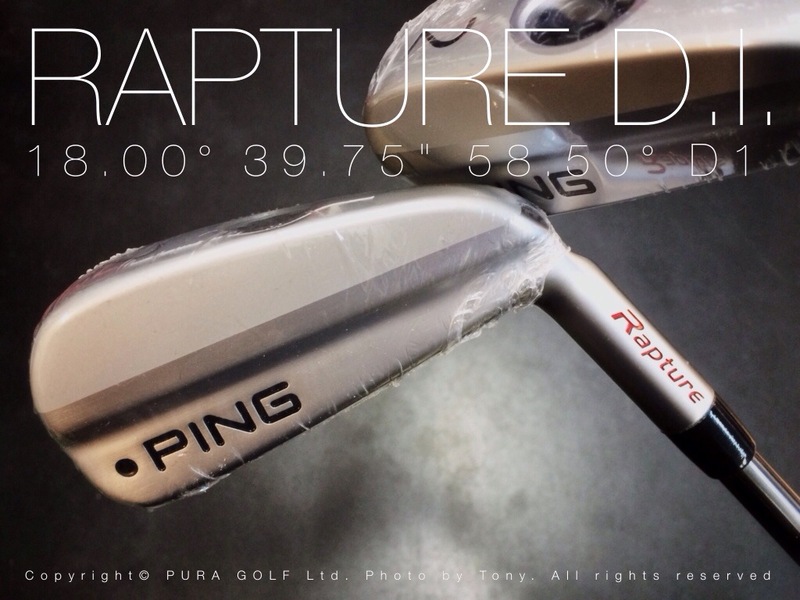 The Rapture driving iron is a specialty club that’s a good fit for players seeking a low, penetrating trajectory that optimizes control. Effective from the tee or the fairway, the 18-degree 17-4 stainless steel head is more forgiving and generates faster ball speeds than its 2-iron equivalent. Yet its wider sole offers the playability of a hybrid but with a lower launch angle and much less spin. The controlled trajectory is essential for keeping the ball under the wind or when playing on a hard, fast course and the goal is to maximize roll out.